Working out of 1650 Broadway – “the best known address in the entertainment world,” so his business card proclaimed (though its musical accomplishments were often mistakenly accredited to the Brill Building down the street at 1619 Broadway) – Bert Berns was the founder and hitmaker of Bang Records, who had the best logo of the 60s for my money, and a roster of talent to match. 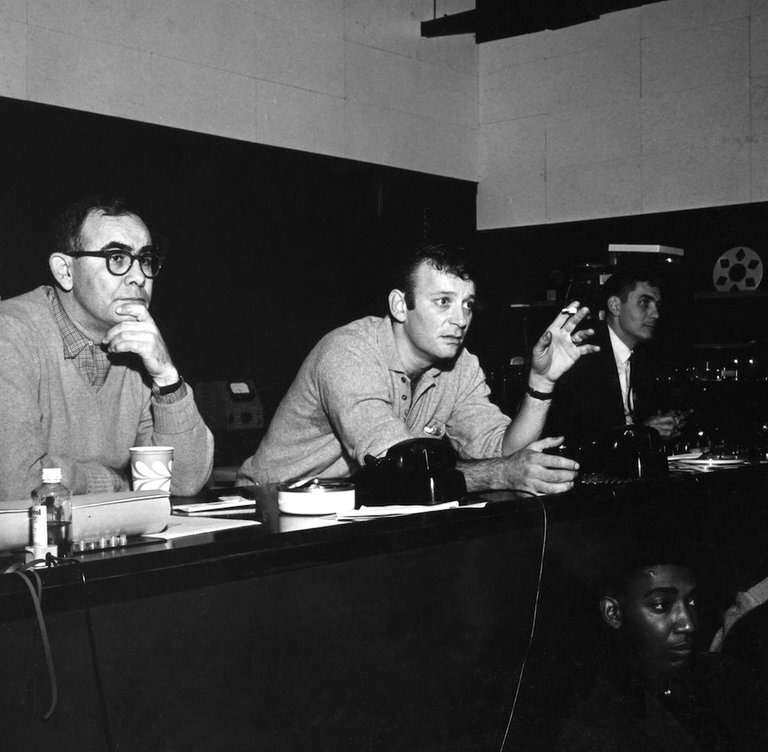 This new documentary on Bang Records honcho, songwriter and producer Bert Berns – co-directed by his son Brett Berns with editor Bob Sarles – mines similar terrain to many Brill Building-era music docs, but with a colourful cast of interviewees (including Paul McCartney, Solomon Burke, Keith Richards, Van Morrison, Wilson Pickett, Andrew Loog Oldham and songwriting royalty Jeff Barry and Ellie Greenwich, among many others), a smorgasbord of music industry intrigue and a soundtrack full of the decade’s most happening and heartbreaking hits. I live for movies like this, and any fans of the behind-the-scenes of the music biz will find much to delight in here. Narrated by Stevie Van Zandt from text adapted from Joel Selvin’s 2015 book Here Comes the Night: The Dark Soul of Bert Berns and the Dirty Business of Rhythm and Blues, the film praises Berns’ musical accomplishments – his golden ear, his highly emotional songs (Solomon Burke’s Cry to Me, Garnet Mimm’s Cry Baby and Take Another Little Piece of My Heart, the latter two famously covered by Janis Joplin) – but also doesn’t shy away from discussing how his easy ability to make friends won him high-up pals in the mob and how that led him down a dark path in his last years. The film chronicles his rise from being a poor 20-something living in Greenwich Village and surviving on cat food to the hitmaker behind such iconic tunes as “Twist & Shout” – which he wrote, Phil Spector purportedly botched, and Berns rescued for re-recording by The Isley Brothers. It was through this experience that Berns realized that the producer was the man in charge – and that’s where he wanted to be. 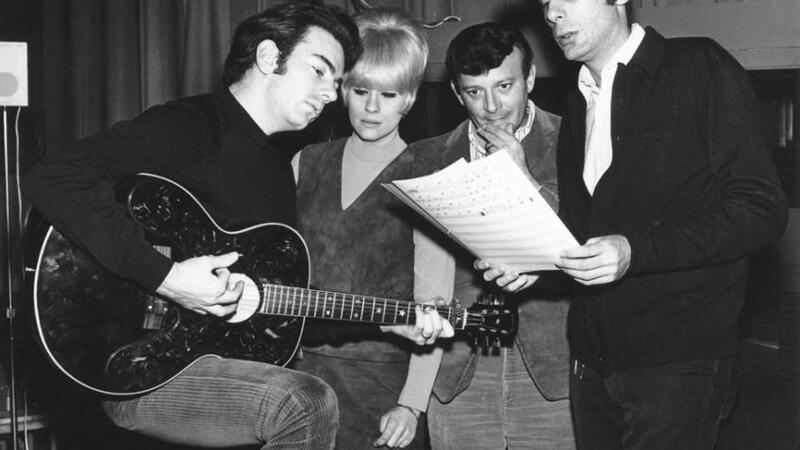 He got in with the honchos at Atlantic records, replaced Jerry Lieber and Mike Stoller as staff producer, and had a string of hits for them that resulted in Berns being given his own label to run, the newly-christened Bang Records. It was an acronym that stood for Bert-Ahmet-Nesuhi-Gerald – the first names of himself and his three partners at Atlantic. The label was a means of keeping Berns in the Atlantic family despite his obvious interest in branching out on his own, but was also a way of securing a chunk of his publishing revenue. The Atlantic crew underestimated what this publishing revenue would be. 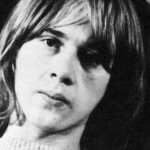 Bang Records had a hit right out of the gate with faux-band the Strangeloves’ “I Want Candy” (in reality songwriting trio Bob Feldman, Jerry Goldstein and Richard Gottehrer disguised as an Australian garage band), followed by a #1 hit with The McCoys’ “Hang on Sloopy”, as well as the first hits of Neil Diamond and Van Morrison. Berns was particularly close with Atlantic’s Jerry Wexler – who he looked upon as a mentor and father figure – but that relationship soured when Wexler got greedy and decided he wanted a bigger share of the Bang revenue. When Berns declined, spurred on by the logic of his wife Ilene (a sassy onetime go-go dancer who would take over Bang after Berns’ death), Wexler went to Morris Levy of Roulette Records, the notorious gangster depicted in Tommy James’ 2010 autobiography Me, The Mob and The Music (and the legbreaker fictionalized in Scorsese’s TV series Vinyl) to come down on Berns. 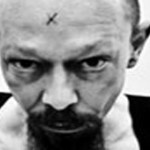 But Berns had his own friends in high places in the form of Carmine “Wassel” de Noia – one of the most candid interviewees here (and famous for smashing a guitar over Van Morrison’s head and throwing Tiny Tim off a boat) – and Thomas Eboli, aka Tommy Ryan, then-acting head of the Genovese crime family. Ryan and friends visited Levy and then they visited Wexler. 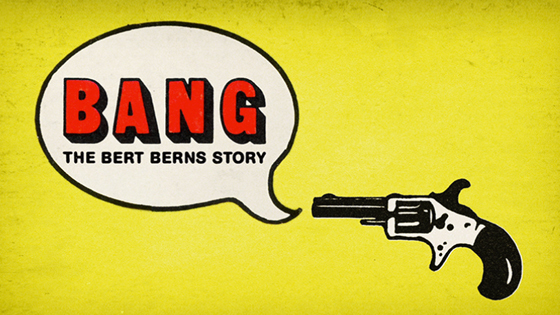 Berns was given full control of Bang Records and the Atlantic gang never bothered Berns again. But Berns wouldn’t live to enjoy this newfound autonomy. He died at the end of 1967 of a heart attack at the young age of 38. No one expected him to even live that long, having suffered from rheumatic fever as a child, when it was predicted he wouldn’t make it to his 20s. 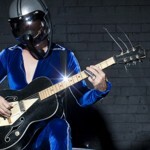 Amazingly, Berns’ career in the music business spanned a mere six years – but he built an incredible legacy in that time, as captured in this rollicking and sometimes salacious doc which debuted at SXSW in 2016 – the same year Berns was finally inducted into the Rock n Roll Hall of Fame. BANG! 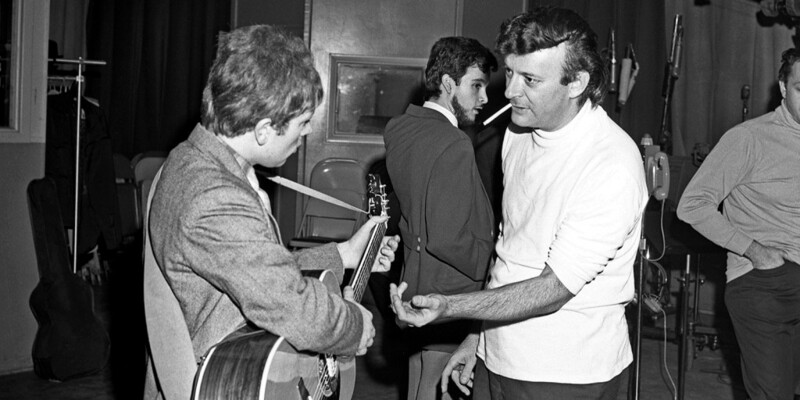 THE BERT BERNS STORY opens this month in limited theatrical release, beginning April 26th at IFC Center in New York and opening May 5th in Los Angeles.